Yes you read the title right! Kentucky Fried Chicken or simply KFC now has a branch in the City of Koronadal. 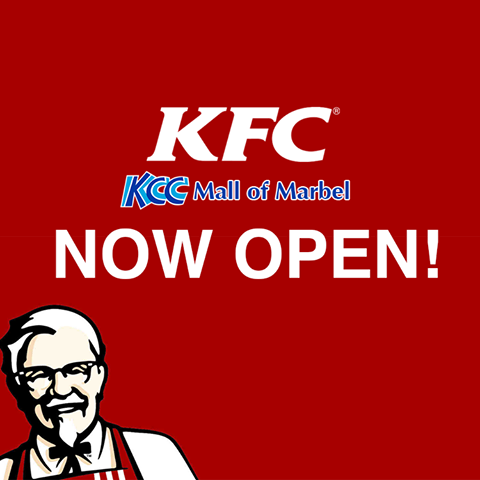 KFC KCC Mall of Marbel branch opened yesterday, November 9, 2015. So, what is your favorite meal from KFC?